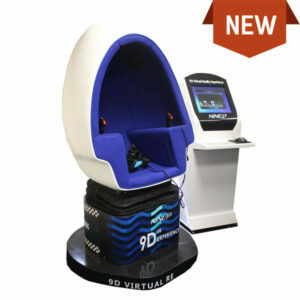 As well as being an expert-leading provider of Photo Booths, Photobooths portfolio of products extends into other Party Equipment, perfect for accompanying your Photo Booth at an event, or even on its own. 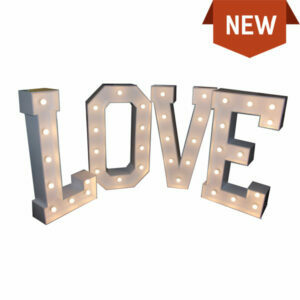 Using the same framework as our photo booths, our party equipment products are just as easy to transport and assemble, and come with a lifetime guarantee on all framework. 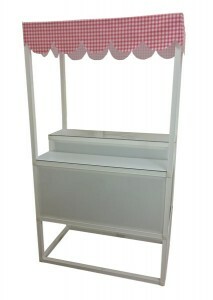 Our Candy Cart breaks down to a small box for easy transportation to and from events. It takes just 20 minutes to put together (and faster with practice) and the Candy can be very inexpensive to purchase for each event. Adding a Candy Cart to your PhotoBooth will add an additional income of up to £250 to each of your booking allowing up selling whilst taking bookings and up selling from previously taken bookings. No additional Staff are needed at an event to administer the Candy Cart. The Hand Cash Grabber is the latest addition to our range and is a smaller version of our larger full size Cash Grabber Machine. Rather than getting inside the grabber completely, simply put your hands through the holes on the front of the machine, let the fans fire up and grab all that you can! 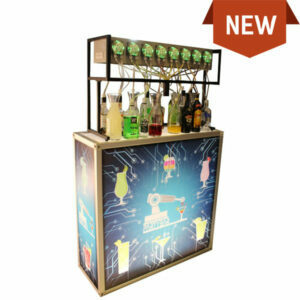 The Hand Cash grabber is built from high quality plastic and comes complete with an adjustable timer which can be operated via remote control, making it perfect for parties, corporate events and product launches. 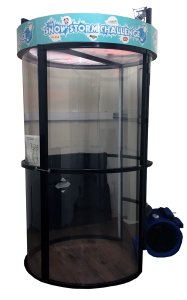 Enclosed in a custom built case using our patent protected aluminum frame, Our Candy Floss Machine is durable and easy to set up. It takes just 5 minutes to put together. Switch on the heated mechanism, and simply add flavoured sugar into the stainless steel bowl. Within minutes fluffy candy floss appears. Swirl your stick around to catch the candy floss and it is ready to serve and eat. 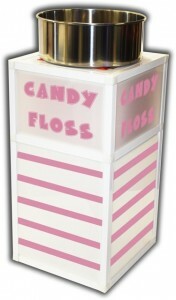 Small, portable and easy to clean the Candy Floss Cart is guaranteed to be popular with both children and adults. Please note that candy floss ingredients are not provided.